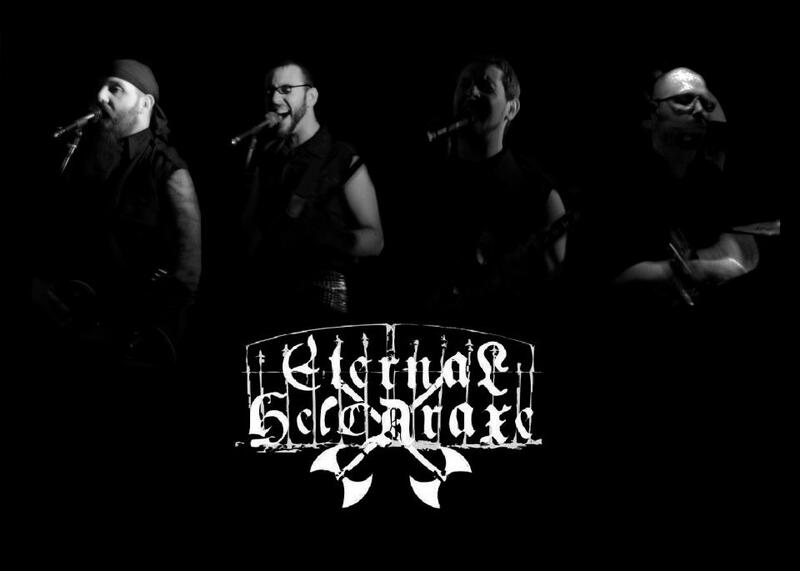 Cavan black metallers Eternal Helcaraxe will release their first full-length album, Against All Odds, in the coming months on US label Abyss Records. Currently, the band is streaming two new songs from the record, which you can hear below. The first, ‘Invictus’, is an epic in every sense of word, its true meaning that is. With beautifully lush string arrangements, the whole orchestral feel to this song is its greatest strength alongside the searing riffs and towering vocals. ‘Shadow of the Wolf’ is much more on the brutal end of things with a pummelling drum sound, the song is shorter and more focused on belligerent riffage than ‘Invictus’. It’s definitely not as gripping as ‘Invictus’, but nonetheless a powerful song.